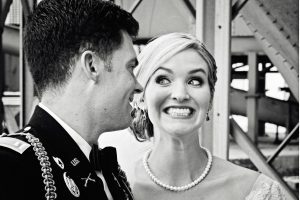 From the intoxicating feel of that first moment, to the moment that two souls are united, and throughout the course of a lifelong love story, we specialize in capturing the true essence of the romance that keeps your love burning. 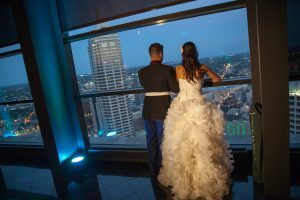 Whether the special occasion is your wedding, anniversary, or just because, we will capture your romance in lasting images. 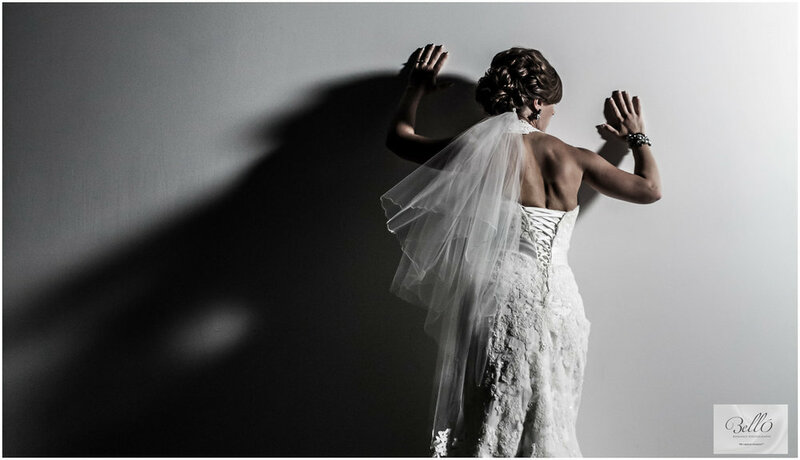 Belló Romance Photography knows that only the perfect images have the power to tell your love story. We take special care in starting with a true understanding of your wishes, and then providing special, personal attention to ensure that every part of your wedding is perfectly captured… allowing you to tend to other details and to enjoy the single most important moment in your love story.